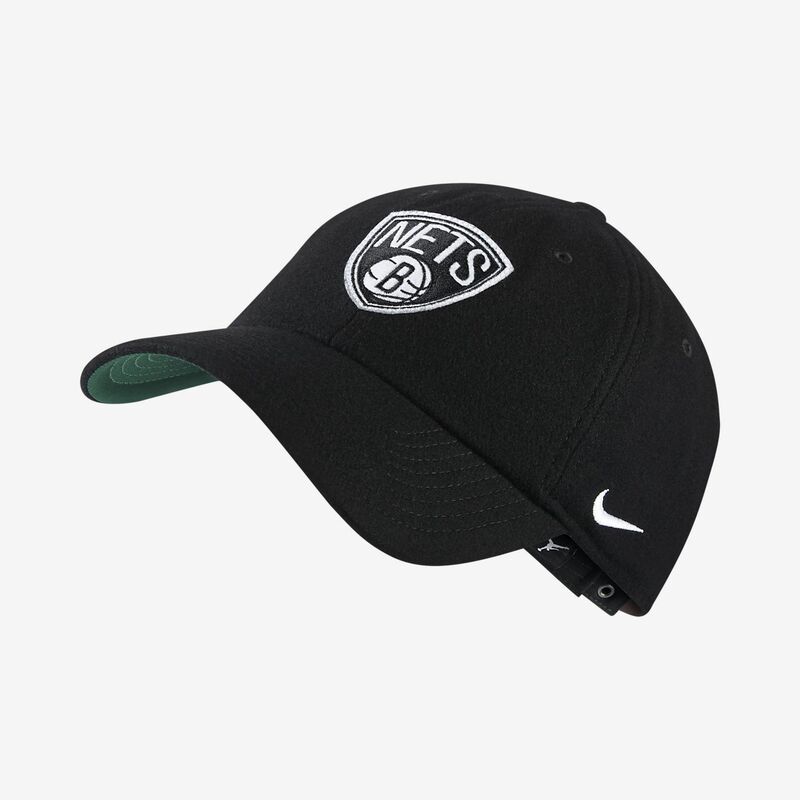 The Brooklyn Nets Nike Heritage86 Unisex NBA Hat features flannel fabric and a classic six-panel design for warmth and unbeatable comfort. Free standard delivery on orders over R 4,000. Standard deliveries arrive in 4-13 days; we deliver 5 days a week. Have your say. Be the first to review the Brooklyn Nets Nike Heritage86.